A group of Fungal diseases that belong to the family Peronosporaceae. 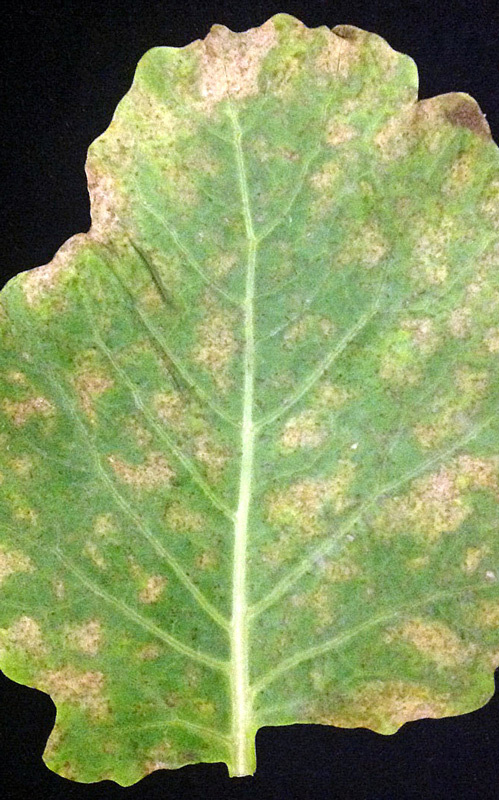 Downy mildew affects a wide range of plants and forms grey/white patches on the underside of leaves and dark patches on top. 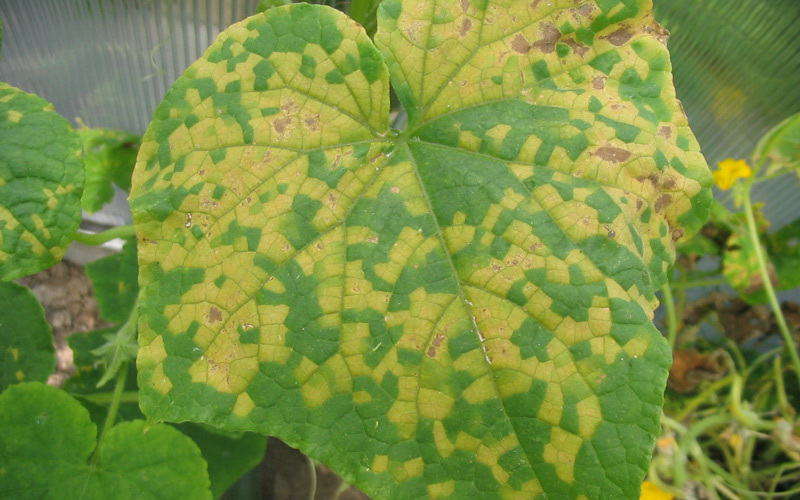 It is somewhat similar in appearance to powdery mildew, and the two diseases are sometimes confused. 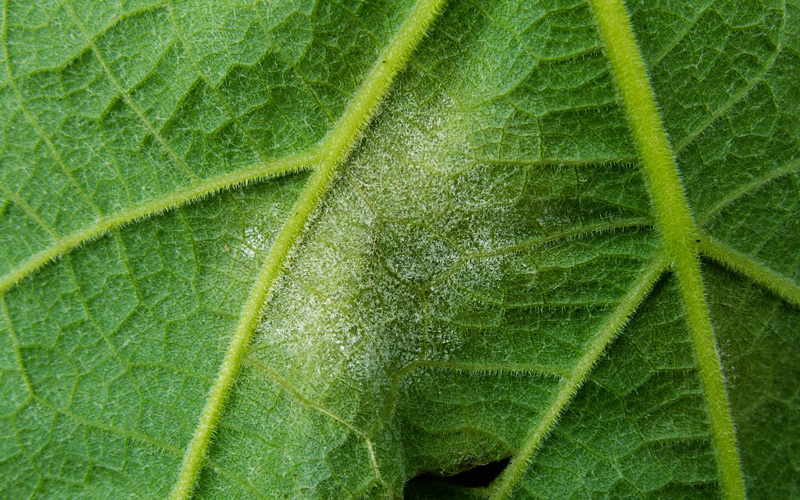 It can be distinguished from powdery mildew as it forms on the underside of the leaves (not on top) and penetrates through the leaf or stem (rather than forming on top). 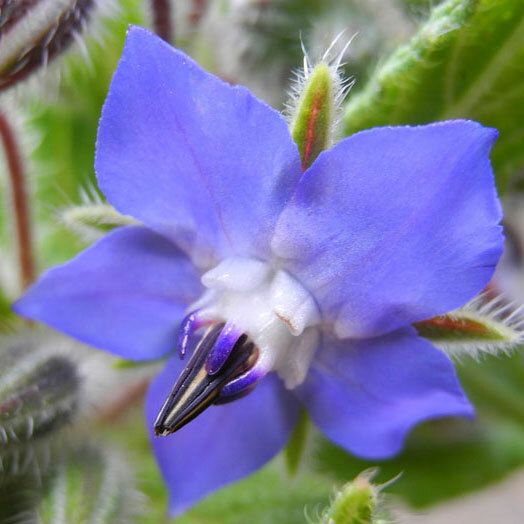 Commonly affects brassicas, impatiens, grapevines, lettuce, pansies, roses, and cucurbits (pumpkins, cucumbers, etc.). 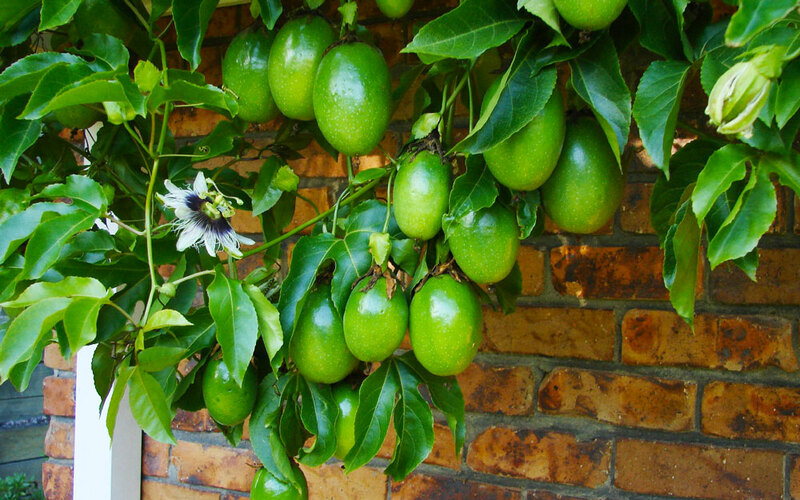 Keep plants healthy and well fed. Avoid wetting the leaves when watering. Leave enough space around plants to allow decent airflow. Where possible remove the foliage worst affected. 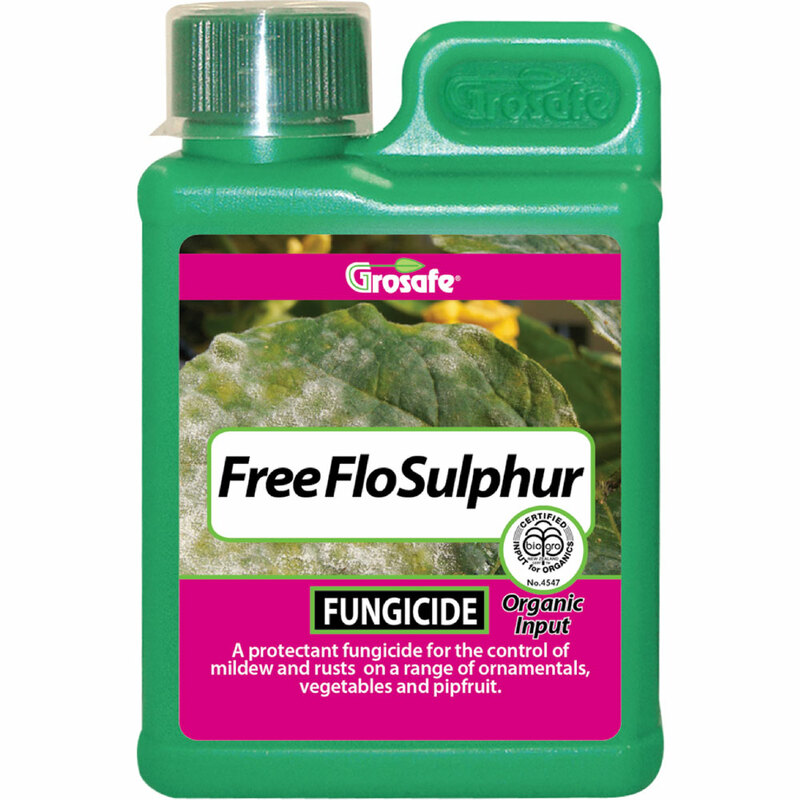 Spray foliage thoroughly with Freeflo Sulphur. Repeat if necessary. 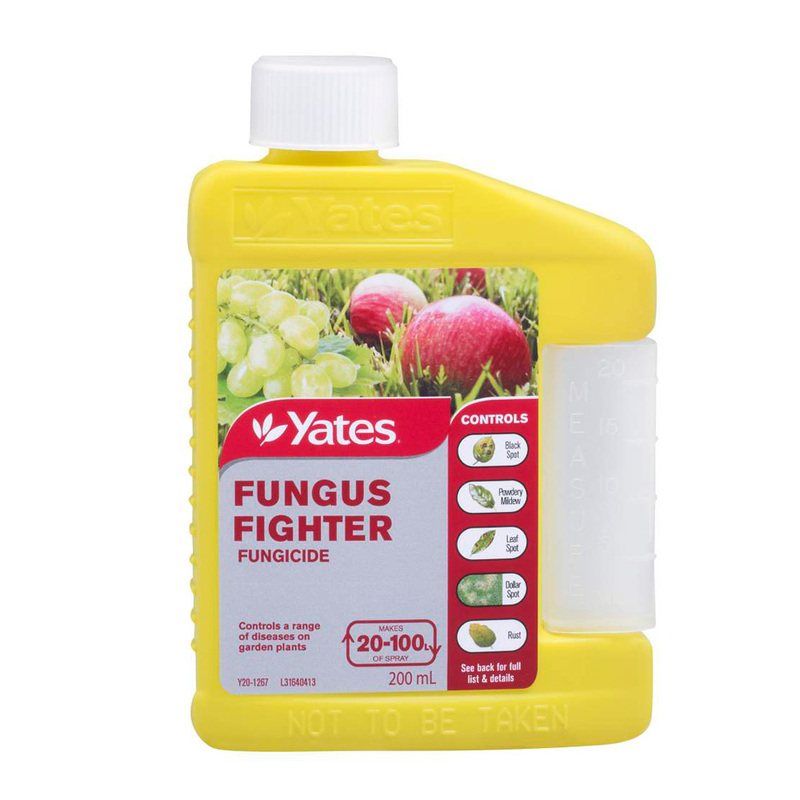 For severe cases on ornamentals use Yates Fungus Fighter. Apply at most 4 times and year and don’t use for edibles. 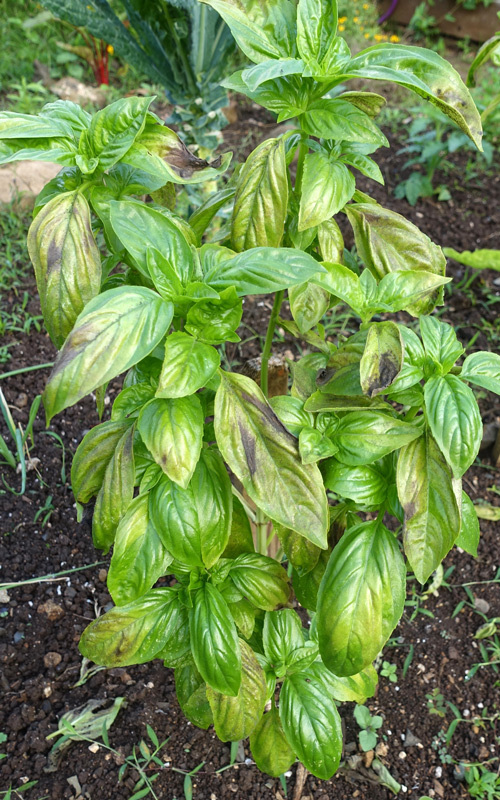 Helps to protect your plants from a wide array of fungal problems including black spot, mildew and many more. 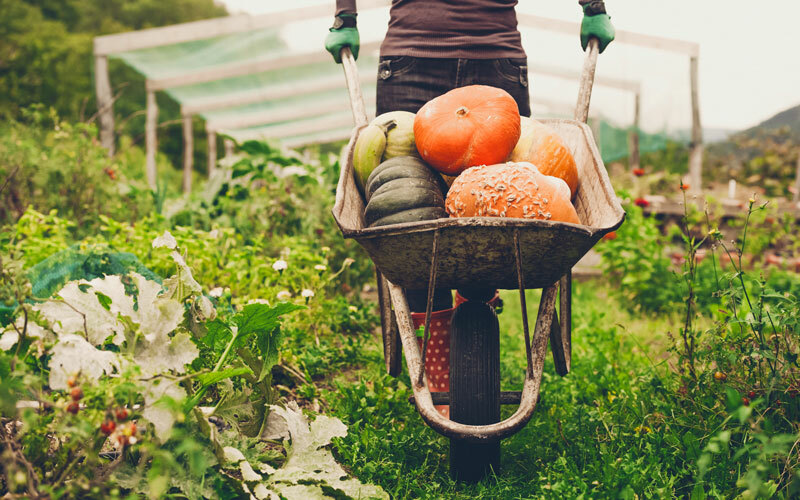 An effective organic fungicide that helps control mildews and rust on a range of ornamentals, vegetables, and fruiting plants.